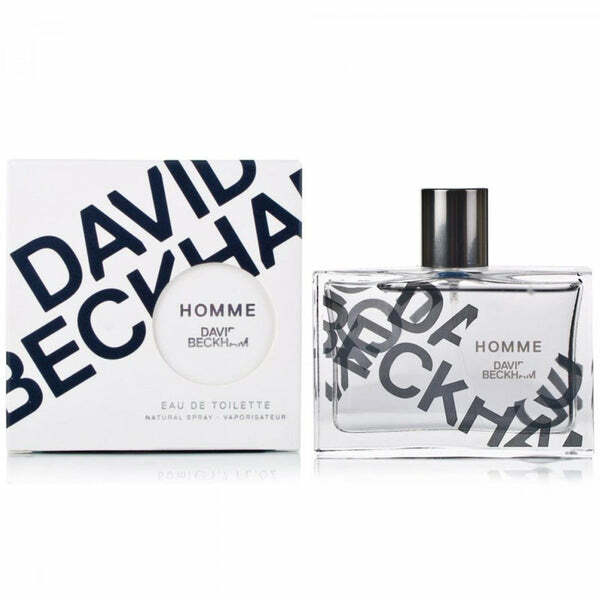 David Beckham is a division of luxury fashion house Coty, the company was founded to capitalize the fame of these two celebrities David and Victoria. 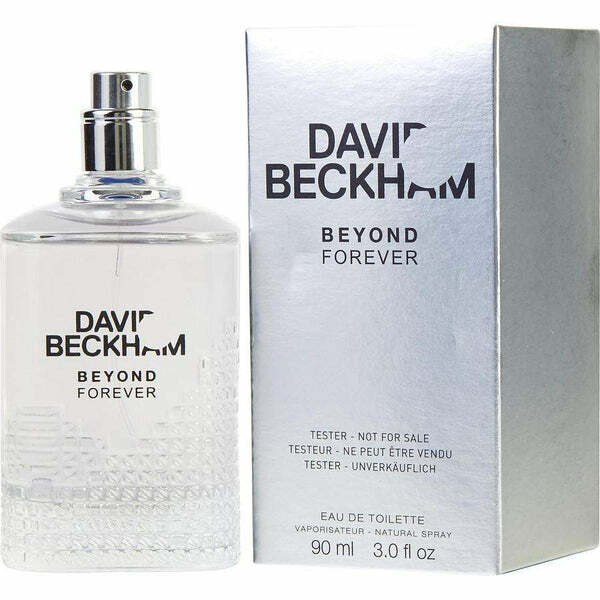 David was football start for nearly 20 years and Victoria is a singer from United Kingdome. 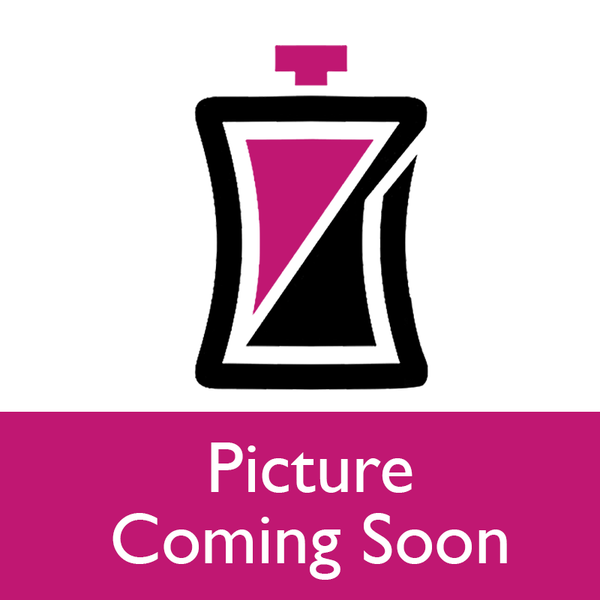 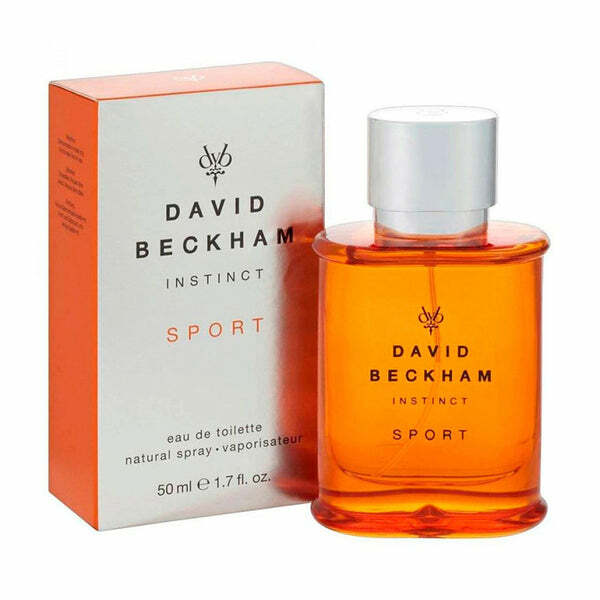 The first fragrance by David Beckham was introduced in 2005 named Instinct perfume for men. 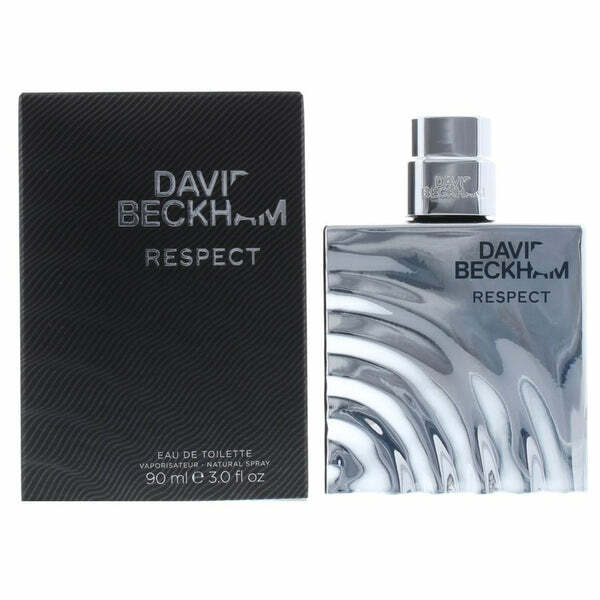 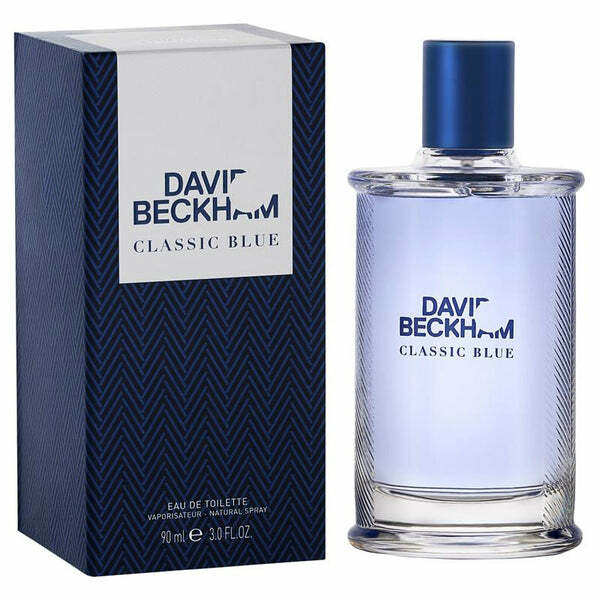 Popular perfume and colognes by David Beckham is The Essence, Intimately Beckham, Classic and Beckham signature. 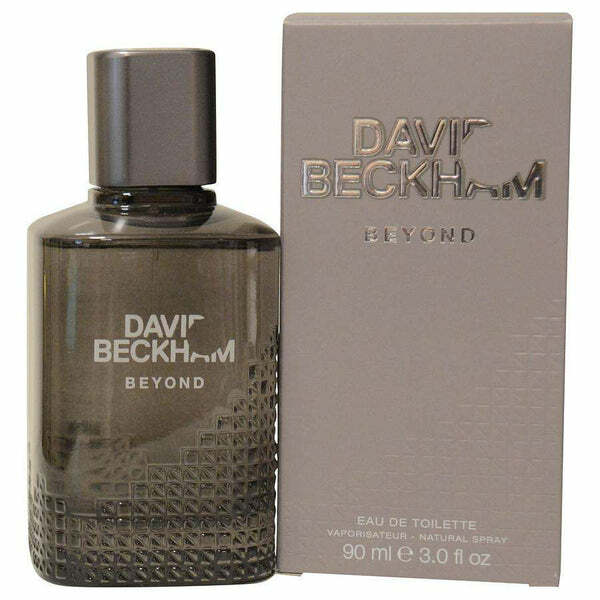 The nose behind the company David Beckham fragrances and cologne is Nelly Hecham, Aurelian Guichard and Jean Pierre. 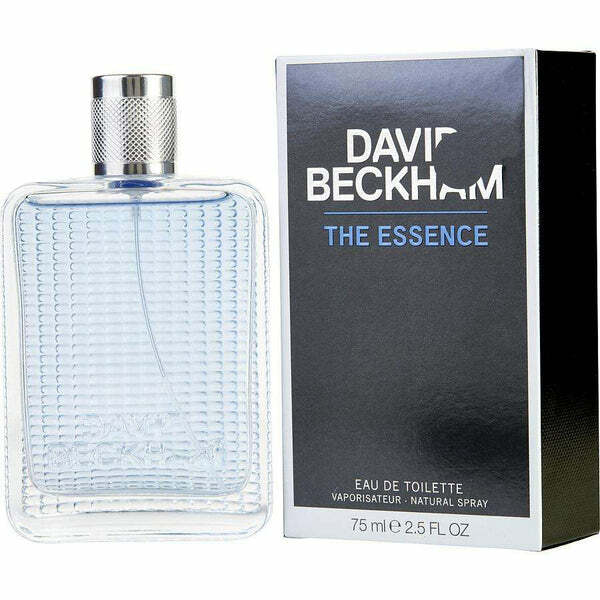 When you buy David Beckham fragrance for women or cologne for men you will get to encounter some the world’s most sought perfumes. 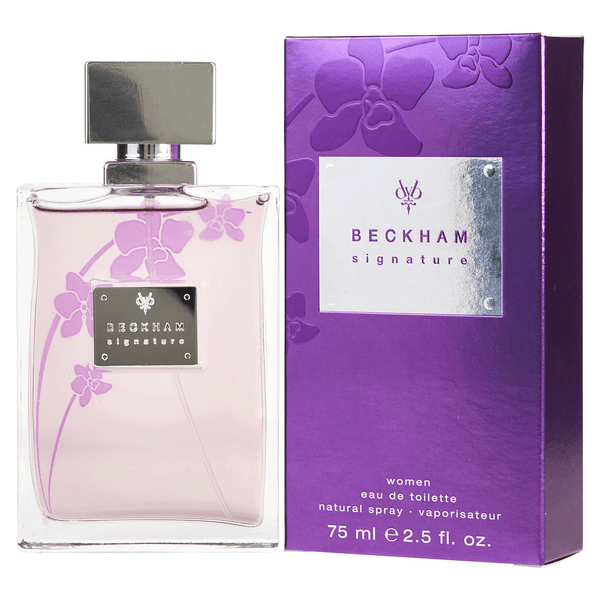 Shop your favorite David Beckham perfume and get discount up to 70%.